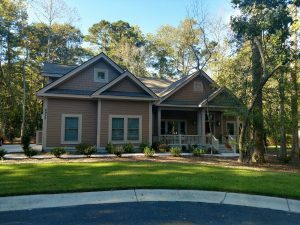 Welcome to Grand Strand Contracting Inc.
We have included information regarding our experience and current and past project pictures are featured. We hold a General Contractor’s License in both South Carolina and North Carolina to meet all residential as well as commercial needs. We are bonded and insured. Please take the time to get to know us.